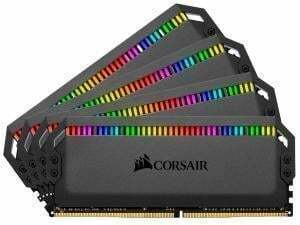 CORSAIR DOMINATOR® PLATINUM RGB DDR4 Memory redefines premium DDR4 memory, with timeless iconic design, superior craftsmanship and aluminum construction that’s built to last. 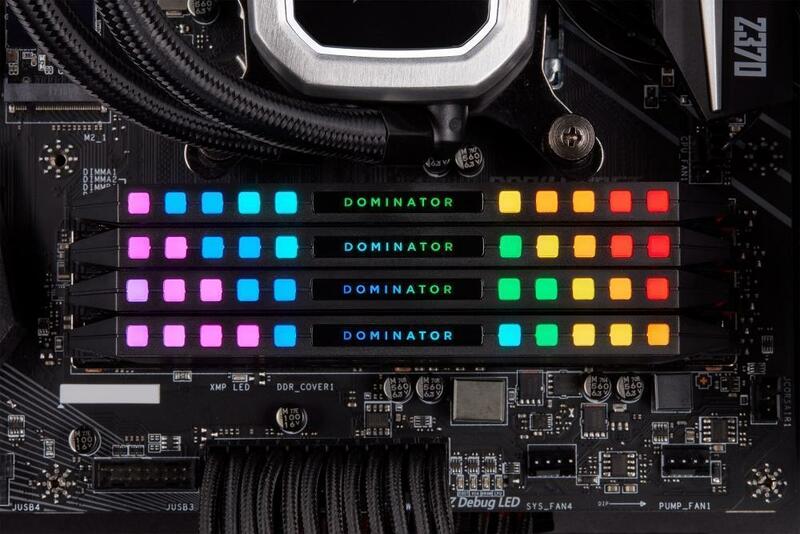 Powered by tightly-screened high-frequency memory chips, DOMINATOR PLATINUM RGB ensures high frequency performance with generous room for overclocking thanks to a custom PCB cooled by CORSAIR’S patented DHX cooling technology. Use CORSAIR iCUE software to customize virtually limitless lighting effects from 12 ultra-bright, individually addressable RGB LEDs, and stay informed with real-time frequency and temperature monitoring. Complete with wide compatibility with the latest motherboards, Intel® XMP 2.0 support for simple setup, and a limited lifetime warranty, this is DDR4 memory in a class of its own. 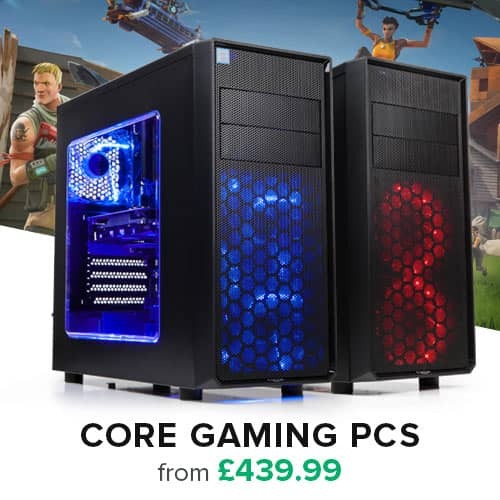 Iconic CORSAIR DOMINATOR PLATINUM design perfectly complements the world’s best PCs, for unmistakable high-end system builds. A combination of precision die-casting and anodization creates premium memory that’s built to last. 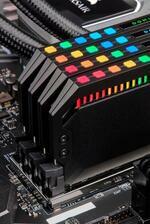 Illuminate your PC with spectacular customizable lighting from 12 individually addressable RGB LEDs. 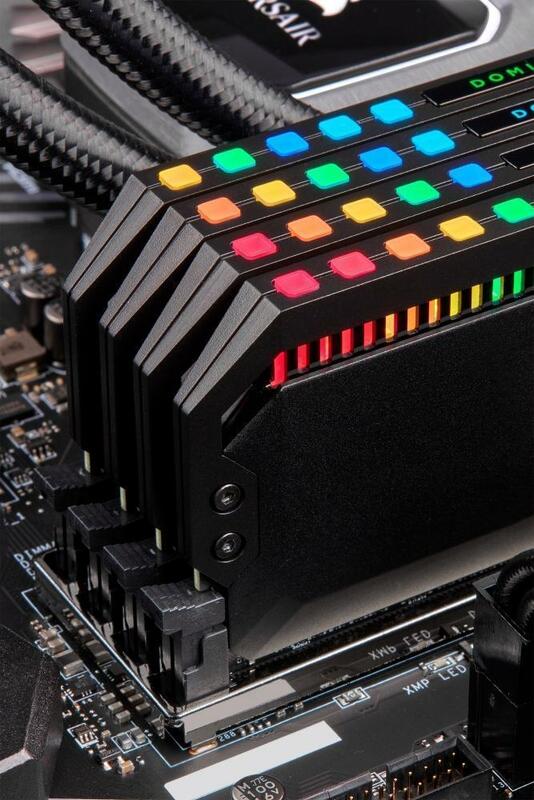 A heatspreader embedded directly into the PCB pulls heat away from the modules, allowing DOMINATOR PLATINUM RGB to stay cool even under extreme stress. Hand-sorted tightly-screened memory chips ensure high frequency performance and tight response times, with overclocking headroom to spare. 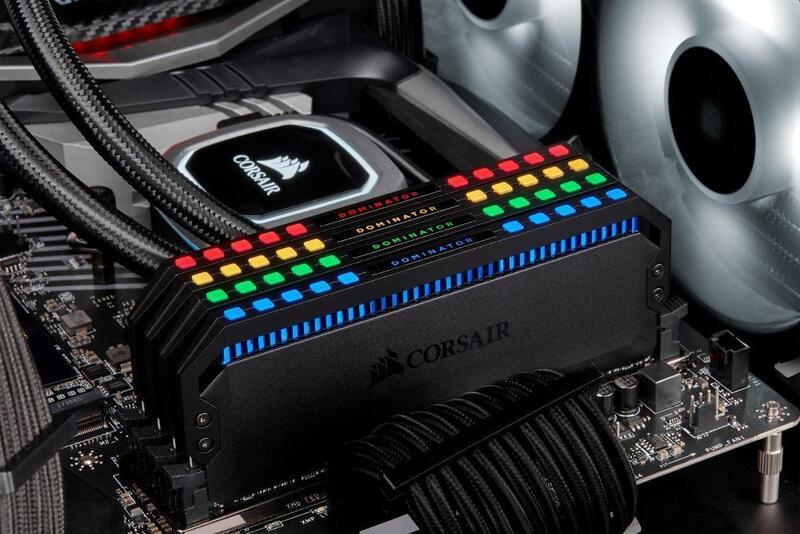 CORSAIR iCUE software brings your system to life with dynamic RGB lighting control synchronized across all your iCUE compatible products, and keeps you informed with real-time temperature and frequency readings. Choose from dozens of stunning pre-set lighting profiles, or create your own with virtually limitless lighting patterns and effects in CORSAIR iCUE software. Simple one-setting installation and setup.